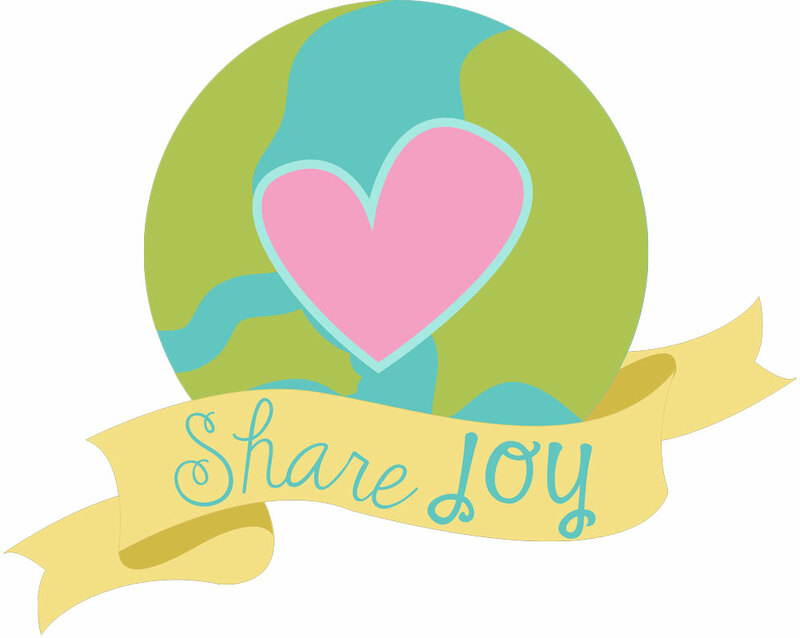 HandKrafted by Stephanie: Taylored Expressions: Celebrating 10 Years! Taylored Expressions: Celebrating 10 Years! Hello, friends! Things have been quiet on this blog for 2+ years now, but I'm here today with a special post. 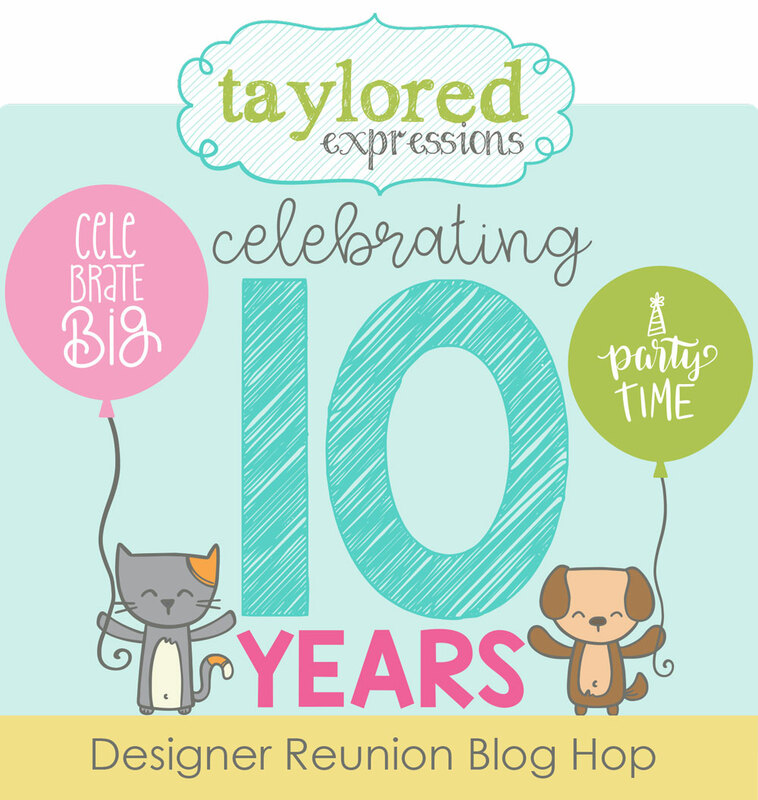 Taylored Expressions is celebrating 10 years!! woot woot! I have been blessed to be along for part of this amazing journey that Taylor started out of her house over a decade ago. Over the years, I've been fortunate to be a part of the TE team as both a designer and team coordinator. Today I'm joining nearly 40 designers who have been a part of TE at one time or another over the past 10 years. The hop officially begins at Taylor's blog, HERE. In celebration of 10 years, Taylor released some new products last night! Be sure to check them out HERE. If you are unfamiliar with TE, I urge you to check out the blog for inspiration and the store for innovative products... you will not be disappointed! Before you hop over to Taylor's blog and the TE store, I hope you will scroll down and take a look at the birthday cards that I made to celebrate this momentous event! 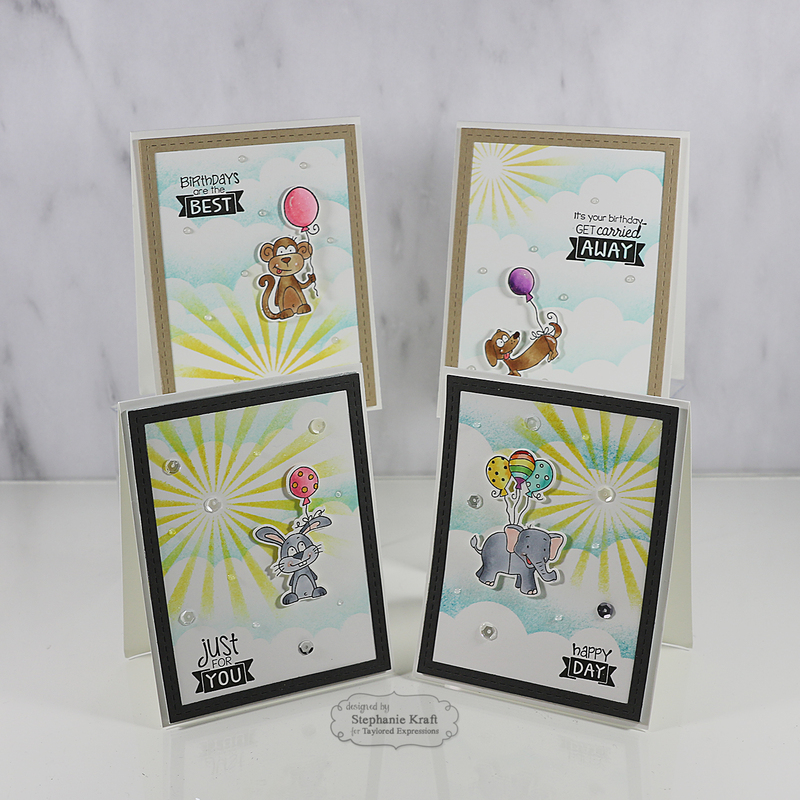 I made some cards using the previously released Balloon Buddies stamps and Balloon Buddies dies. These are two of my favorite birthday products! I framed the two cards above using Poppy Seed cardstock, to go along with the elephant and rabbit, who were both colored with Copic markers. 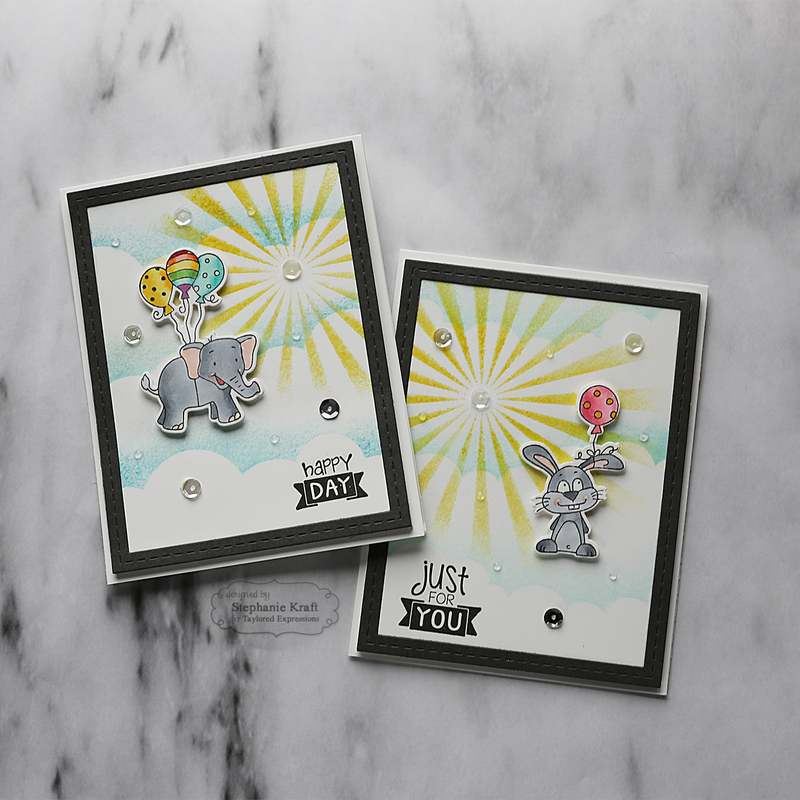 To create the background for both, I used the Set the Scene - Clouds stencil strips to create clouds and the Here Comes the Sun stencil for the sunburst. 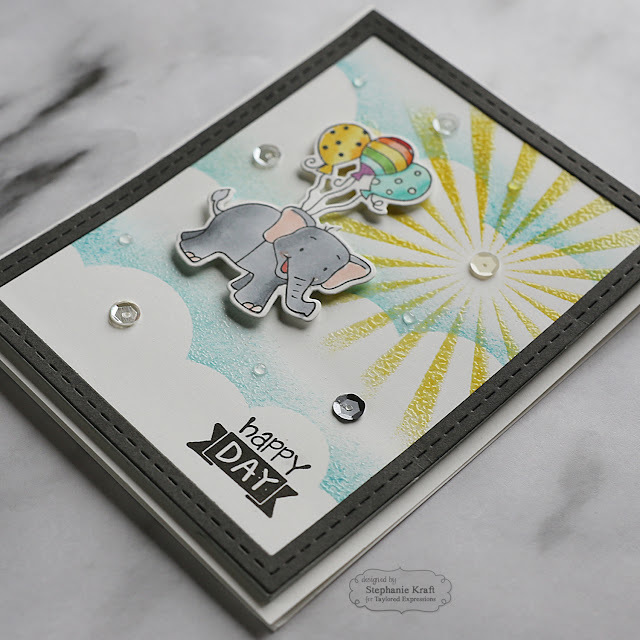 For the elephant card, I used Broken China Distress Ink for the clouds and Mustard Seed Distress Ink for the sun. Before the inks were dry, I added clear embossing powder and heat set the inks. You can see some of the detail above. For the rabbit card, I only heat embossed the sunburst. To finish both cards off, I added some random sequins and clear Tonic Nuvo drops in the sky. The sentiments were stamped onto the background using Oreo ink. The balloon buddies were die cut with the matching dies and popped up with foam tape. The next two cards were framed in Toffee cardstock. Once again, the monkey and dog were colored with Copic markers, die cut with coordinating dies and popped up with foam tape. I used the same stencils to create the sky, but I didn't heat emboss. This time I used TE premium inks - Confetti Cake (clouds) and Pineapple (sun). 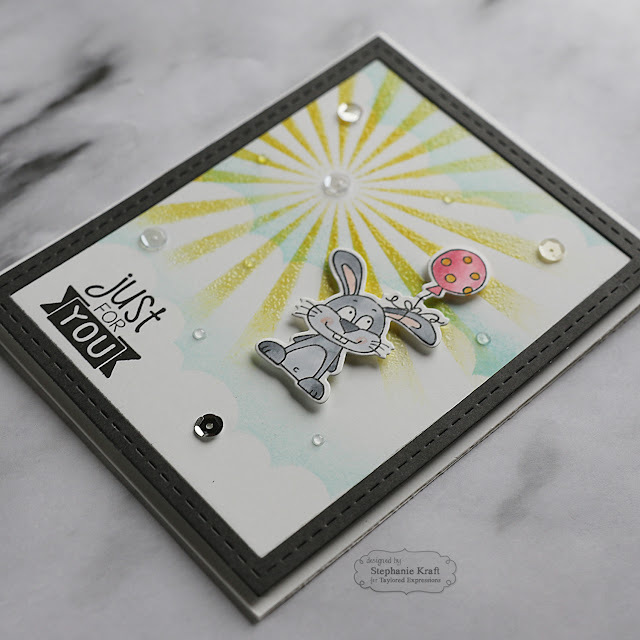 I added random clear Tonic Nuvo drops to the skies and stamped the sentiments on the background with Oreo ink. I'm happy to say that my birthday card stash has been replenished as I was running low! Here's a look at all four cards together. Thanks so much for stopping by! Be sure to visit the Taylored Expressions blog for links to all of the participating designers and don't forget to check out the new products in the TE store! Accessories: Copic markers, Sequins, Tonic Nuvo drops, Clear embossing powder, Foam tape. Your cards are so darned cute! I don't have that stamp set, but now I want it! 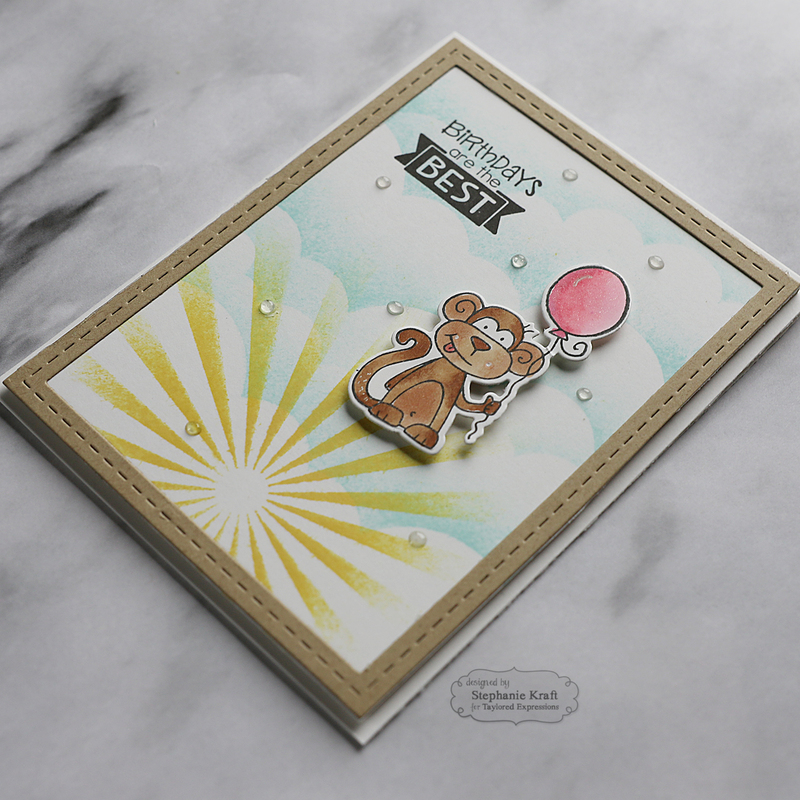 And I love how you added embossing powder fro shine and texture! So happy you could be at the party today! Super cute cards Stephanie. Love the sweet images. The here comes the sun stencil looks great heat embossed.